Find out what all the excitement is about! The following testimonials from our Savannah-area tour passengers were taken from our facebook page. This was my first helicopter ride and the experience was cooler than I could have imagined! We chose the Savannah/Ft Jackson tour and were not disappointed. Our pilot was knowledgeable and friendly, pointing out the sights as we passed over. At one point he even circled back so I could get a view of an alligator lying on the bank of the river. This was just the best experience and I would highly recommend it! First of all let me just say this was amazing! I faced my fears of being in the air for the very first time! My boyfriend and I really enjoyed ourselves and we took our 11 month old son and he loved it! He did really well which I didn't expect! Mark was very friendly and answered all questions and showed us things we never seen before. We will definitely be back sooner than later! Thank you!! Job well done! 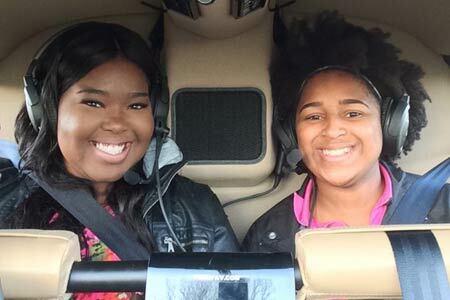 This wasn't my first helicopter ride but it was for my daughter and sister in law. Our pilot was extremely nice friendly and knowledgeable. It was a cloudy day with possible storms in the afternoon but he agreed to take us up and assured us it was perfectly safe. We had a great time and the whole thing was a pleasure. Something for them to check off their bucket list. Also best value in Savannah because I called them all. Great job. Awesome day! Very professional and courteous. My husband and I are overweight but the pilot figured out a way to make the flight possible. We highly recommend this company. If you don't reach the company when you call just leave a message. They will call you when they land! Beautiful way to see Savannah. 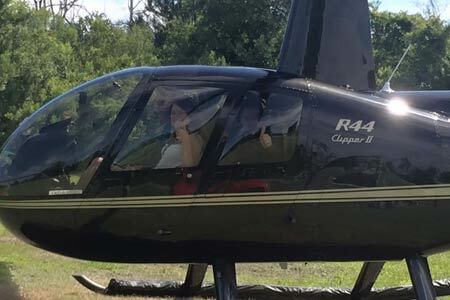 This helicopter tour was a fun addition to our stay in Savannah. It was easy to schedule and the pilot was very welcoming and knowledgeable. 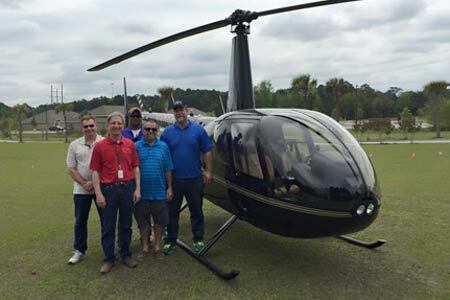 We would fly with Southeast Helicopter again! The tour was amazing. The pilot was great. Had us laughing the entire ride. And he was very informative on some of the historic parts of Savannah we flew over. It was my first trip off the ground and I wasn't afraid at all. It was very exciting and we had so much fun. We didn't want it to end. Thank you so much for a wonderful, fun filled, exciting tour. This was a birthday present and although we are natives of Savannah we had a blast!! We love our city and every question was answered!! We even had a mini flight training session, no question was too trivial!! Definitely have friends that want to come with me for another tour. We are coming back to have the Tybee Island tour!! 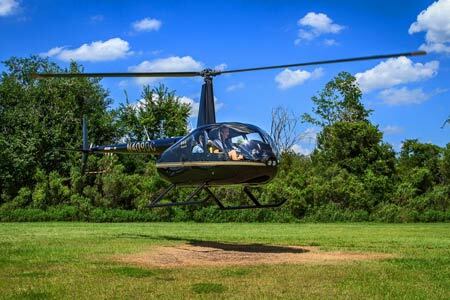 I bought helicopter tours for my kids for Christmas. What a great time and great company. Beautiful brand new helicopter. The pilot Mark was extremely polite & accommodating with our schedule. Will do this often! Thanks for the fun. Highly recommend this for anyone visiting Savannah/HHI area.